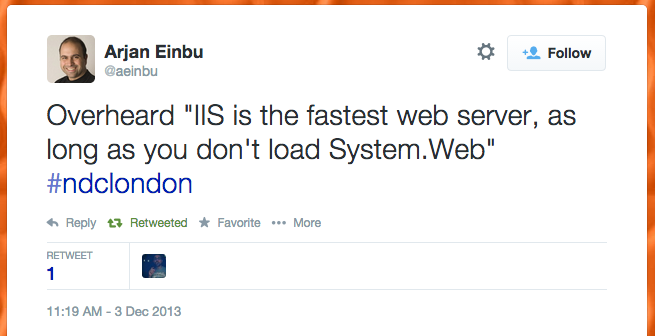 But System.Web is really a problem and, in some cases, IIS pipeline is too complicated for a simple REST call. Another important thing I like is cloud computing and Microsoft Aure in this case. 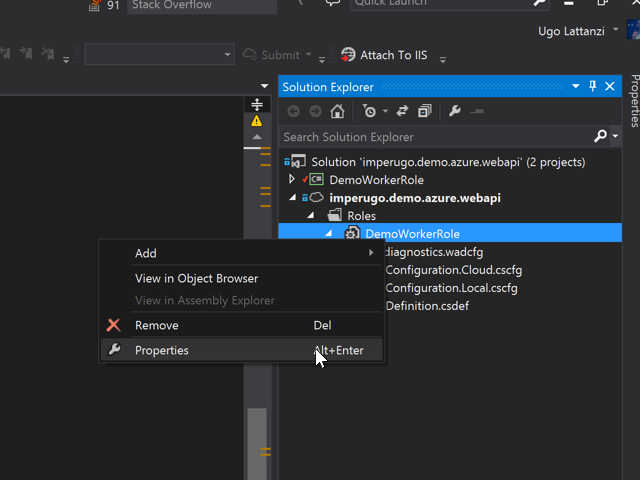 In fact, if you want to run your APIs outside IIS and you have to scale on Microsoft Azure, maybe this article could be helpful. 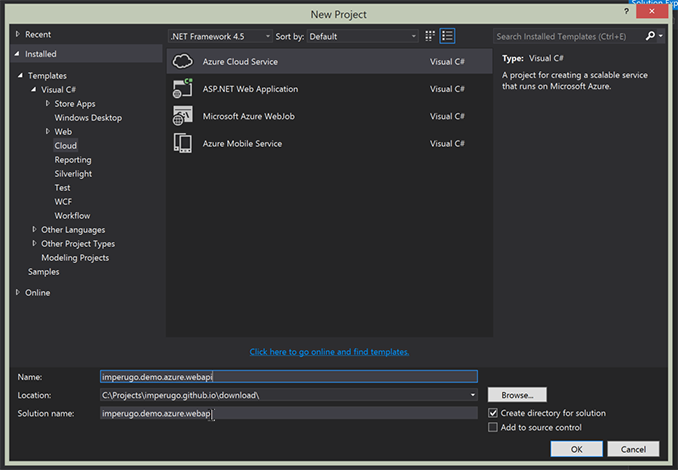 Azure offers different ways to host your APIs and scale them. The most common solutions are WebSites or Cloud Services. 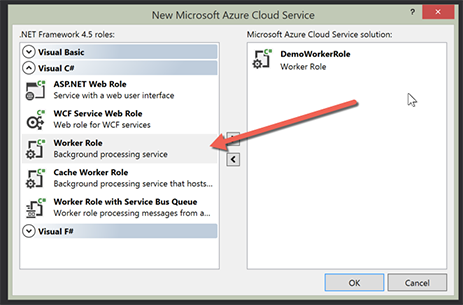 Unfortunately we can’t use Azure WebSites because everything there runs on IIS (more info here) so, we have to use the Cloud Services but the question here is Web Role or Worker Role? The main difference among Web Role and Worker Role is that the first one runs on IIS, the domain is configured on the webserver and the port 80 is opened by default; the second one is a process (.exe file to be clear) that runs on a “closed” environment. 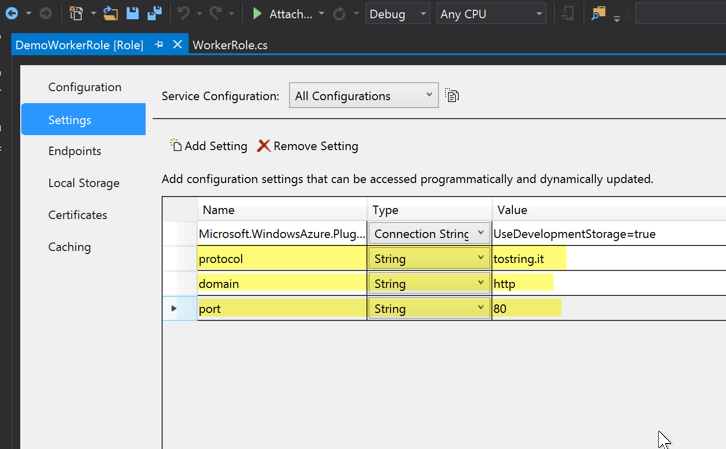 Now that the Azure project and Workrole project are ready, It's important to open the port 80 on the worker role (remember that by default the worker role is a close environment). 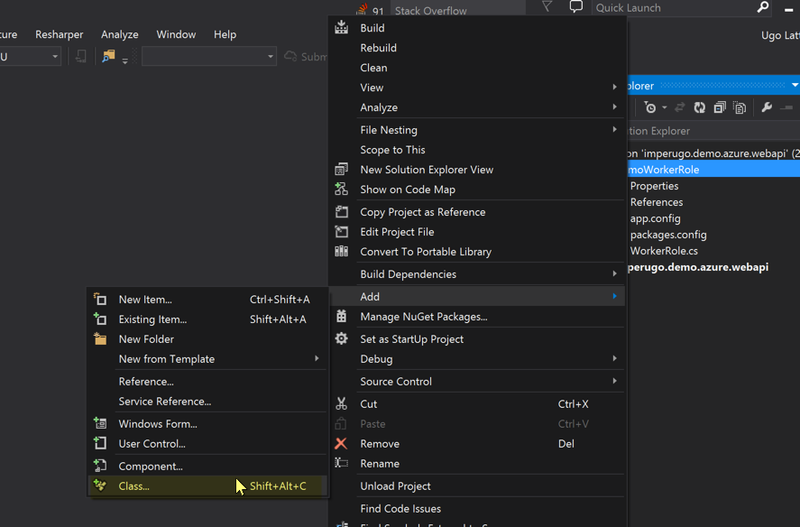 Finally we have the environment ready, It’s time to install few WebAPI packages and write some code. 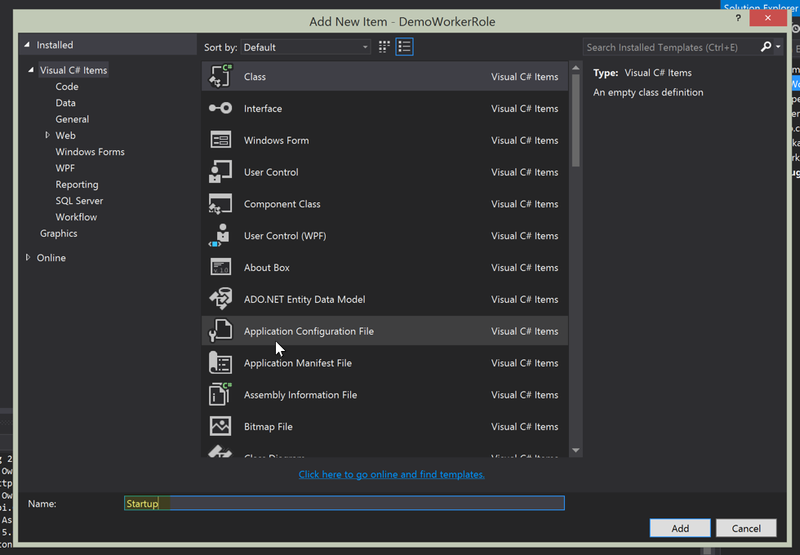 Till now nothing special, the app is ready and we have just to configure the worker role that is the WorkerRole.cs file created by Visual Studio. What we have to do here, is to read the configuration from Azure (we have to map a custom domain for example) and start the web server. Here the important part is Runtime node. That part is really important because we are using the HttpListener to read the incoming message from the Web and that requires elevated privileges. 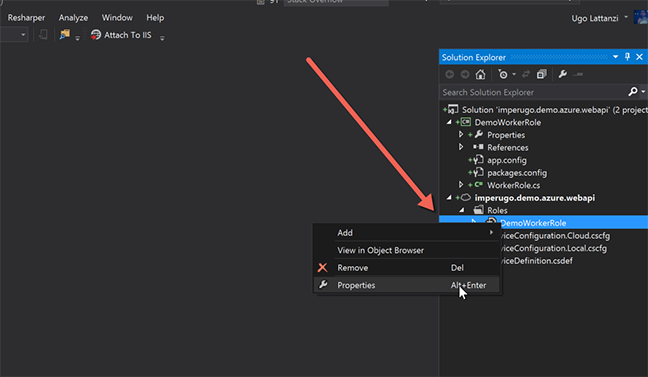 Now we are up & running using WebAPi hosted on a Cloud Service without using IIS.